Dubai: February may be the month of love, but its also a labour of love for Emirates Sky Cargo who are having to transport an additional 900 tonnes of roses across their network just to keep your romance burning this Valentine’s Day. Harvested in Kenya and Ecuador, roses are flown to global distribution centres, such as Aalsmeer market in the Netherlands, where they are then directed to fluttering hearts the world over. Each of Emirates Sky Cargo’s 270-strong fleet of Boeing 777 and 747 freighter aircraft are capable of transporting 100 tonnes of cargo, and as an additional nine freighter flights of flowers are needed just to meet demand ahead of February 14, it means the carrier is having to fly close to 900 tonnes, over and above the usual 4,000 tonnes of flowers transported monthly. The journey of flower exports begins on a farm where they are harvested by hand. The freshly harvested flowers are then sorted, arranged in bouquets and hand packed into boxes, which are then loaded on the aircraft. In order to ensure maximum freshness and shelf life, the flowers are maintained between two and five degrees centigrade. Over 100,000 people in Ecuador and an estimated 500,000 people in Kenya depend on the floriculture industry for their income and livelihoods. 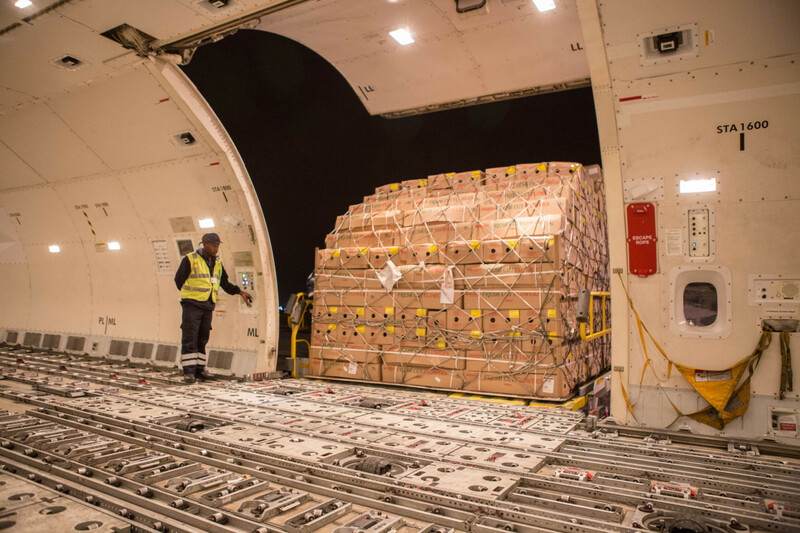 By helping exporters of flowers and other perishables reach customers in global markets, Emirates Sky Cargo helps make an important economic contribution to the local economies. Last year, Emirates Sky Cargo transported over 50,000 tonnes of flowers across the world. A majority of the flowers, over 27,000 tonnes, originated in Kenya. This is estimated to be around 15 per cent of the overall flower exports from the nation. In January 2019, the carrier uplifted over 2,200 tonnes of flowers from Nairobi. 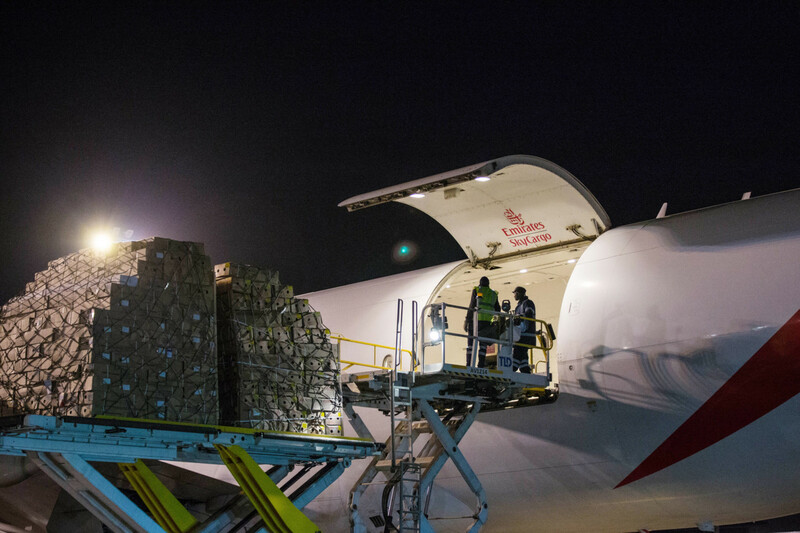 During the same time, Emirates Sky Cargo flew over 1,200 tonnes of flowers from Ecuador to Amsterdam. 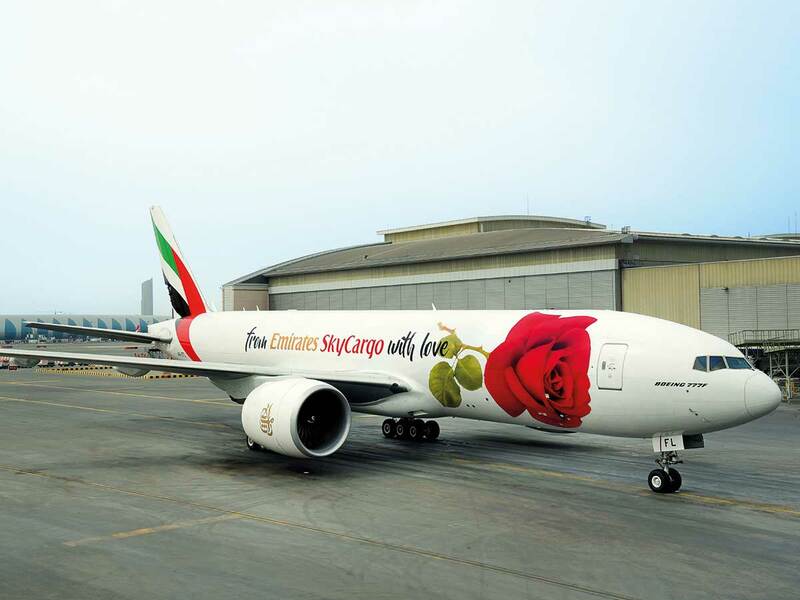 Emirates Sky Cargo also transports flowers in the belly hold of its passenger aircraft from other markets such as India, Thailand, Sri Lanka and Ethiopia. Last year, the air cargo carrier moved closed to 2.6 million tonnes of cargo.